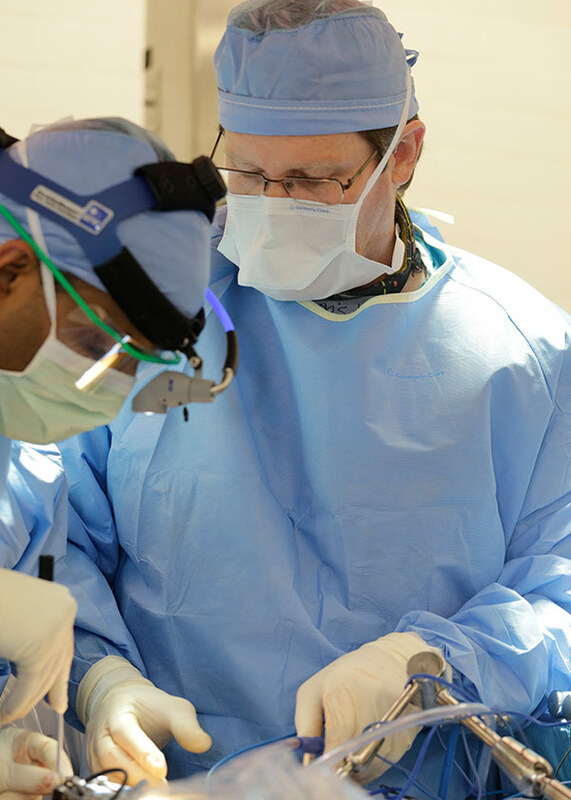 The Spine Institute Foundation currently has fellowships available working with nationally regarded neurosurgeon, Dr. J. Patrick Johnson. 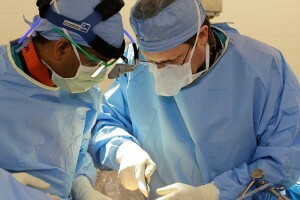 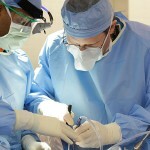 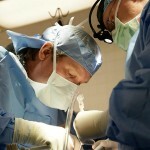 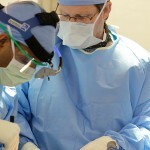 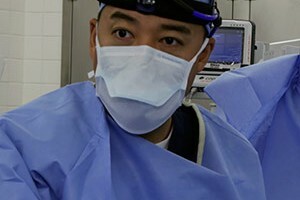 We are currently working on some of the most promising areas of spinal research, technologies, and treatments, including: Stem Cell Technologies; Minimally Invasive Surgical Technologies; Computerized Image Guided Surgeries; Endoscopic Spinal Surgeries; Artificial Disc Technologies; Spinal Motion Preservation Technology; Operating Rooms of the Future. 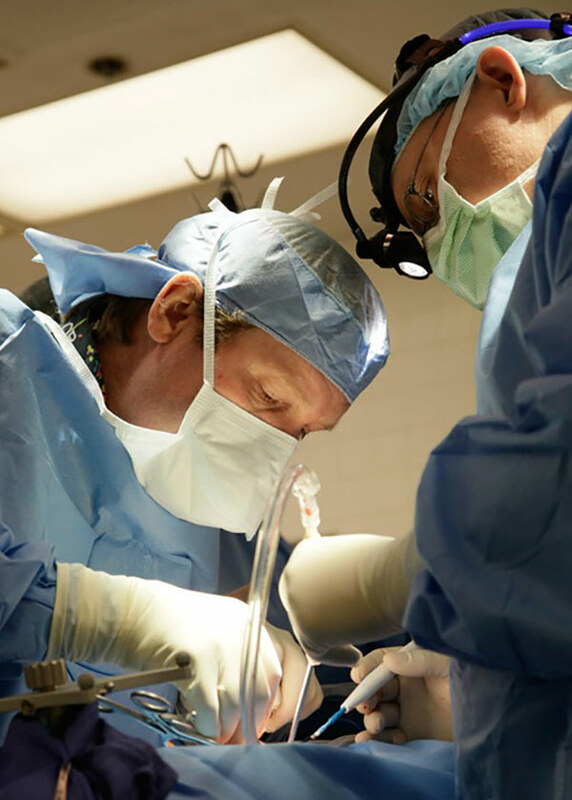 As the Director of Education and Spine Fellowship Training in the Spine Foundation, our mission begins with the understanding that great scientific advancement, ground-breaking intellectuals and superior-trained surgeons are not made in an instant. 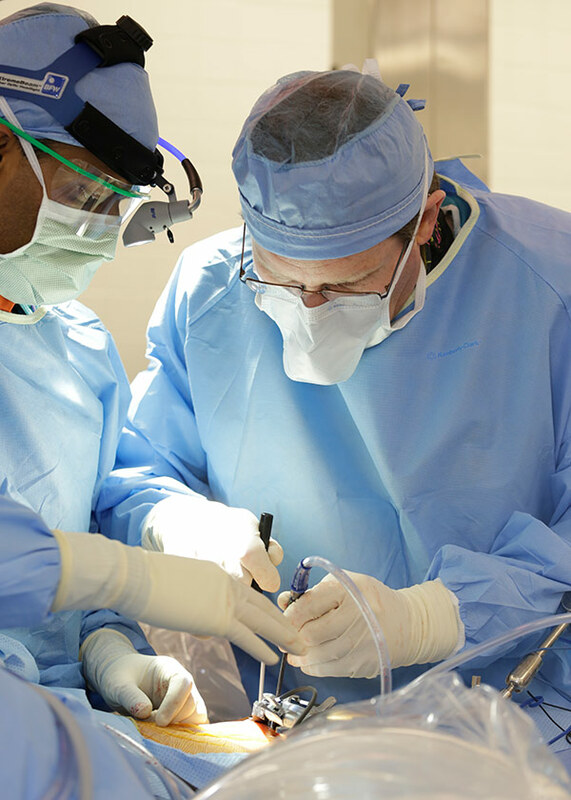 The road of a spine surgeon, from beginning to end, is constantly influenced by mentorship training and education obtained from clinical experience.